Now they have thought of everything….a Life Jacket for your phone? The new LifeProof Floating LifeJacket is the perfect accessory to accompany you on your Sea-Doo water adventures. 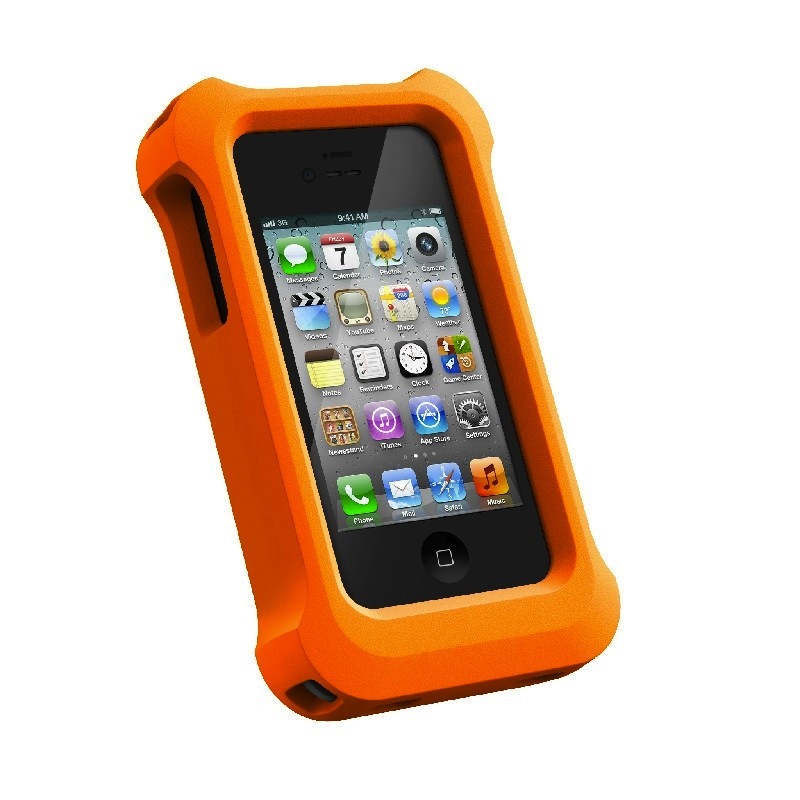 The LifeJacket adds buoyancy and drop protection to the LifeProof waterproof phone case. This new LifeJackets with lanyard is ideal for boater and personal watercraft enthusiasts. Many of us have stopped to take a photo or answer a phone call and have accidentally dropped our phones into the water—never to be seen or heard from again. This case, made from high-density foam, is designed to protect your phone and float for easy retrieval. MSRP is $39.99, much less expensive than buying a new phone. WELCOME TO THE WATER: Step off that dock and that is when it starts…. 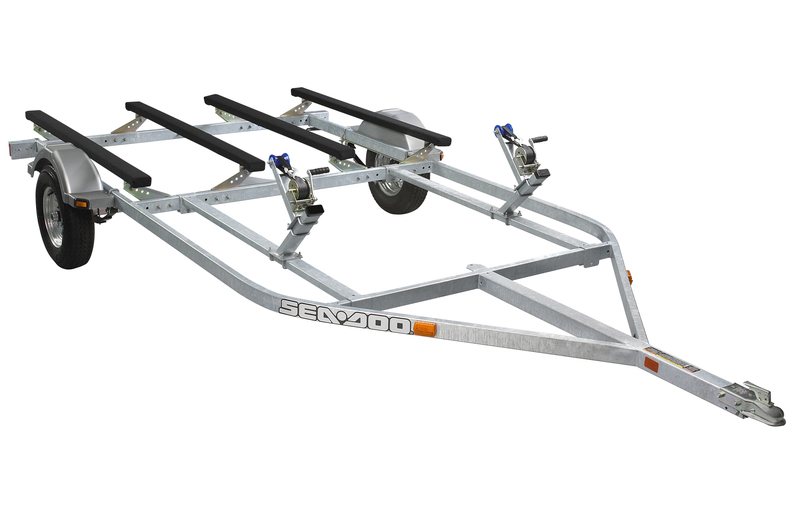 Must Have of the Week: A trip to your local Boat Show! Dreaming about the coming summer and looking forward to spending endless days cruising up and down your favorite waterways? Thinking about accessorizing your PWC and getting it ready for the first ride of the summer? 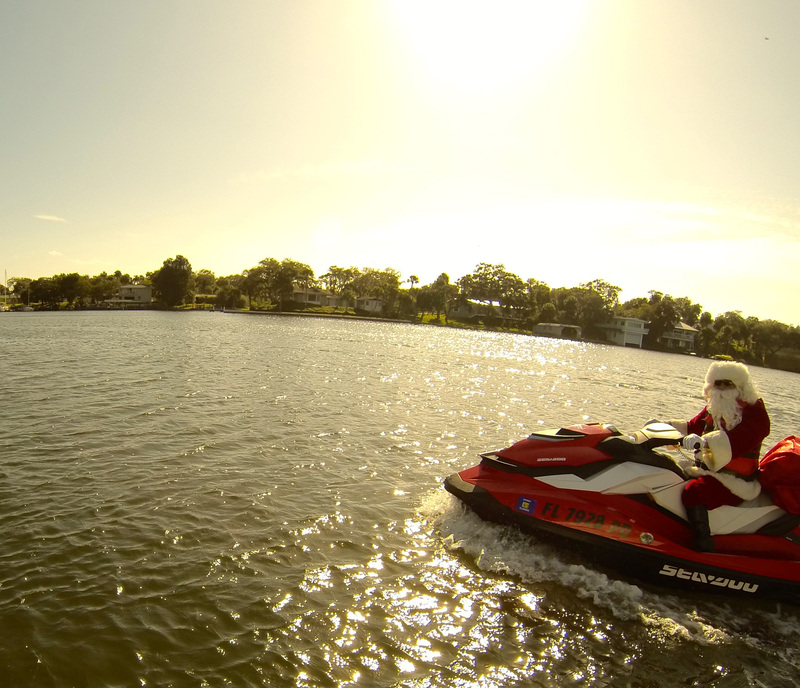 Ready to trade up to a newer Sea-Doo model? Interested in learning more about the 2013 technologies? Boat shows offers consumers an opportunity to discover all of this and much more! It is Boat Show season and, chances are, there is a boat show near you! Boat shows provide you with the opportunity to check out 2013 models, learn about updates and investments in technology and learn all about our Boat-Show-Only promotions. Many dealers also offer exceptional deals on any remaining 2012 models. 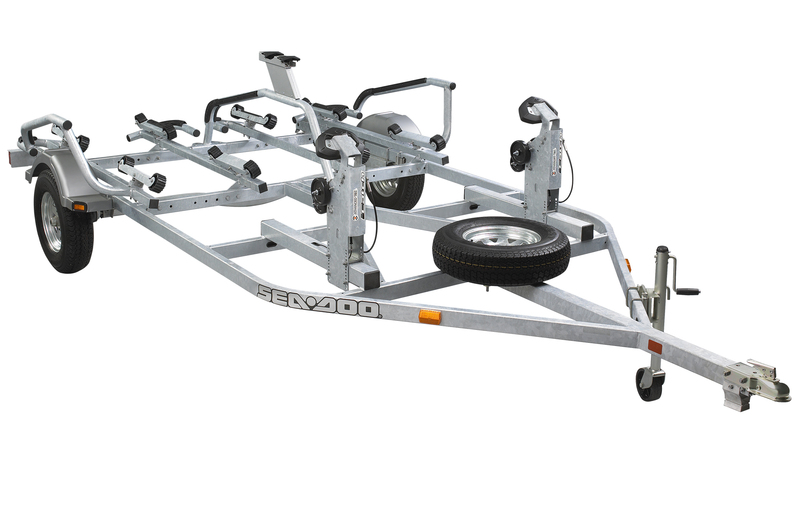 BRP Sea-Doo corporately exhibits at many boat shows throughout the season and you can ALWAYS find local dealers exhibiting at almost every show in North America. Discoverboating.com has a comprehensive list of all of the boat shows in North America. Here is a link to their comprehensive boat show listing: http://www.boatshows.com/calendar.aspx. This website allows you to search via keyword, zip code or you can drill down to event specifics using the Advanced Search mechanism. 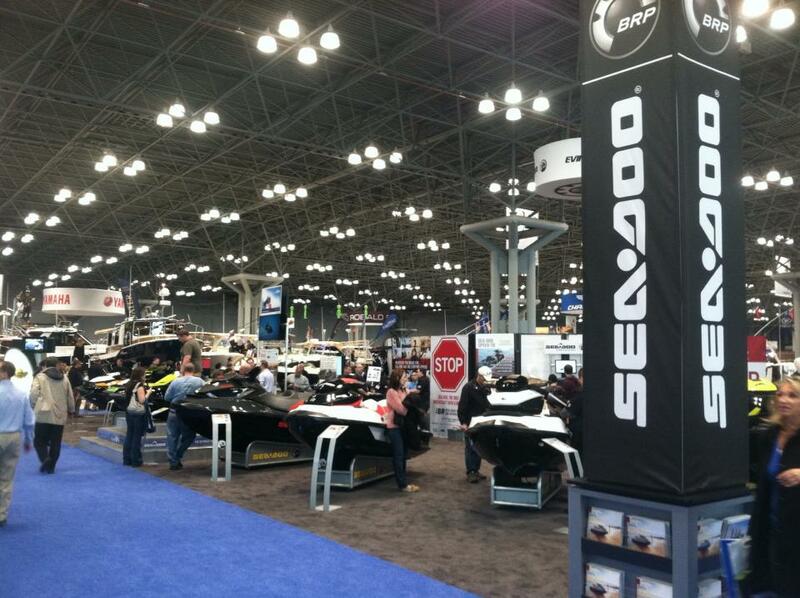 Make sure to stop by the Sea-Doo booth and say HELLO… you’ll be glad you did! 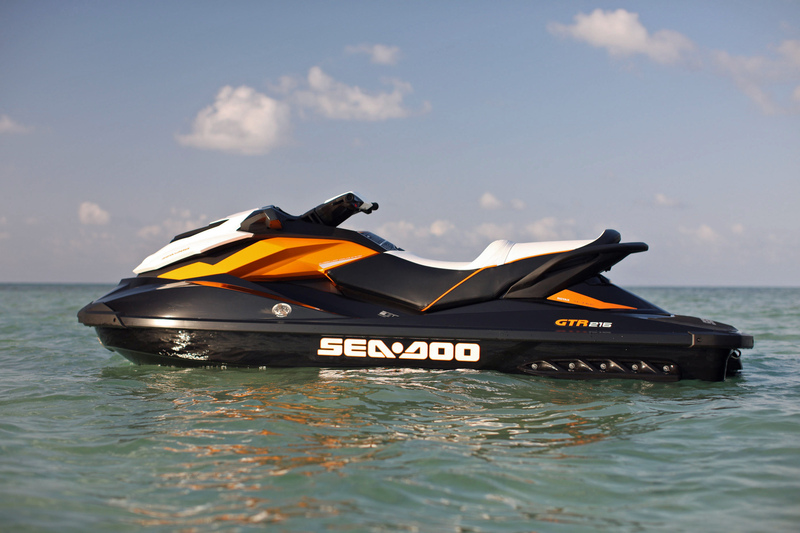 Many of you have already stored your Sea-Doo for the winter, or are in the process of storing your Sea-Doo. A very important aspect of winterization is battery maintenance. Proper storage techniques can be make the difference between a dead battery or a battery that roars to life after a long winter’s slumber. – It keeps the battery from being depleted from non-use. 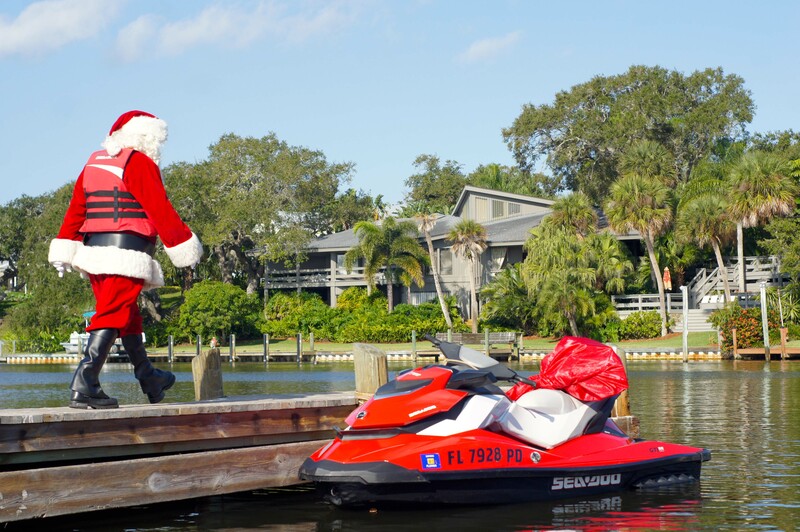 – Battery is ready when you go to de-winterize your Sea-Doo watercraft. – Always make sure trickle charger or battery charger is unplugged before connecting charger cables or before removing charger cables. 1. 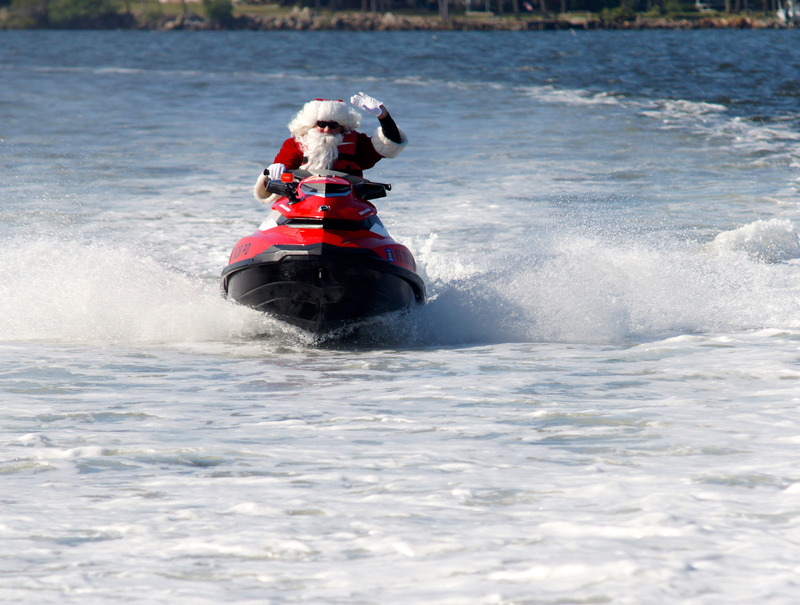 Locate the battery in your Sea-Doo watercraft. 2. Next take a look at the bolts that secure your battery cables to the battery and determine what tool must be used to remove the cables. 3. Be sure to remove the negative (-) black cable first and make sure it does not come in contact with the battery or any other grounding component (such as any exposed hardware) during the next steps. 4. Remove the positive (+) red cable from the battery. 5. Disconnect the vent hose from battery. 6. Install a piece of hose (same type as vent hose) with a cap or a small hose pincher onto the battery to prevent electrolyte spillage when removing the battery. 7. Remove any straps or brackets that may be securing the battery into the battery tray. 8. Remove the battery and place it on a workbench or something comparable. Be sure to place it out of the reach of children. 9. Make sure your trickle charger is unplugged and then connect the charger to the battery, making sure the positive (+) red cable is hooked up to the positive end on the battery and the negative (-) black cable is hooked up to the negative end of the battery. 10. Plug in the charger to a wall socket and you are ready to stay charged! 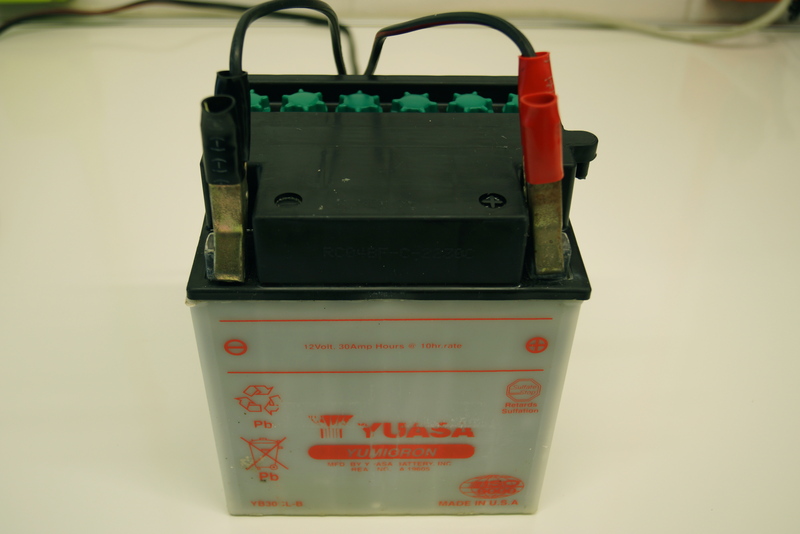 Additional instructions – If the battery terminals seem to have corrosion or rust of any sort, use a wire brush to remove before connecting to the charger. The best way to maintain proper battery life is to keep a constant charge, so keep up on your battery maintenance to maintain that showroom like quality all year round.